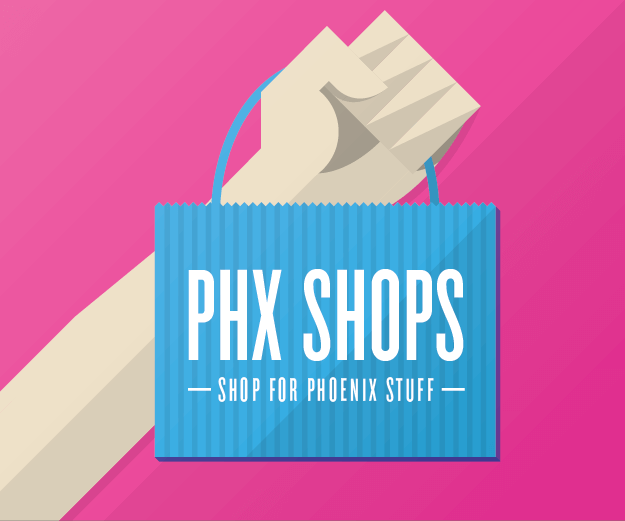 Over 100 exhibitors and vendors representing organizations that provide products and services to those with disabilities will be on display in the South Building of the new Phoenix Convention Center from 9AM – 4PM. The University of Arizona Medical School is offering a three-week program that is based off the curriculum of the full-length program taught at the campus in the heart of Downtown Phoenix. “U2” is the first ever full-dome production featuring U2’s timeless classics and modern hits, set to lighting and animation effects using the latest is CGI and laser technology. Music lovers can bring the Phoenix Symphony into their cars and living rooms next month, when the CD of its program “Enemy Slayer: A Navajo Oratorio” debuts on the Naxos label. While strolling through Coronado Park on Sunday during the Coronado Historic Home Tour, I visited the Vendor Booths to see what might be “on tap”. Ran into some Canine loving new Business Owners who recently started Four the Love of Dogs. The Company does dog walking, pet sitting, pet taxi and scoops doggie poop. One of their slogans is “They poop it, Two women scoop it”!